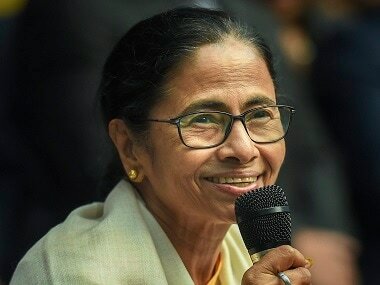 Kolkata: West Bengal Chief Minister Mamata Banerjee Tuesday lashed out at the BJP for questioning her religion and challenged Prime Minister Narendra Modi and BJP president Amit Shah to compete with her in chanting 'mantras' (hymns). Stating that her government had renovated several temples in the state, she accused the saffron party of engaging in political rhetoric over Ram Mandir ahead of general elections. "Worship does not mean only putting a 'tilak' on the forehead. One must understand the meaning of the mantras (Hindu religious hymns). 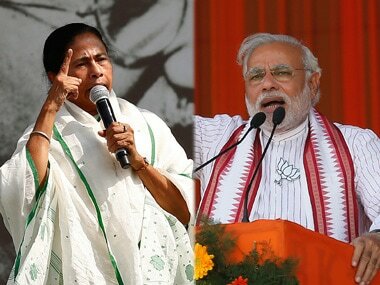 I challenge Modi-Shah to compete with me in chanting mantras," the Trinamool Congress supremo said. 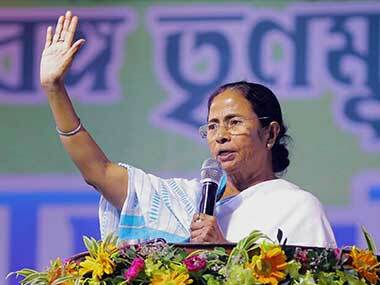 Mamata, one of the harshest critics of BJP, said, "There are people who question my religion. I want to say that my religion is humanity and I do not need lecture from others about religion. "They try to point fingers at me and say I do not allow puja to be conducted in Bengal. They should go and see how many 'mandir' (temples) have been constructed during the TMC regime," she said at a programme here in connection with the upcoming Holi festival. The had often questioned the chief minister's religion and accused her of following the politics of minority appeasement. "We do not believe in the religion of hatred. We believe in humanism. They only engage in political rhetoric over Ram Mandir before elections. We have renovated and redeveloped temples at Tarapith, Tarakeshwar and Dakshineshwar (in Kolkata)," she said. 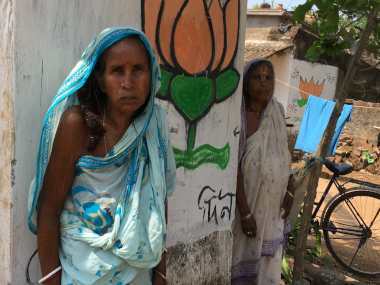 Banerjee said she believes in playing Holi with colours "unlike some sections (BJP) who believe in playing with blood. "I believe in playing Holi with colours and a pure mind unlike a section who believes in playing Holi with the blood of others. 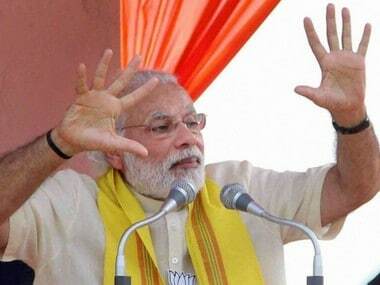 I do not need to learn the true meaning of communal harmony from a divisive force like BJP," she said. Banerjee called for maintaining communal harmony during 'Doljatra' (as the festival of colours is known in Bengal) and Holi, and cautioned people to be on guard against any effort to disturb peace.